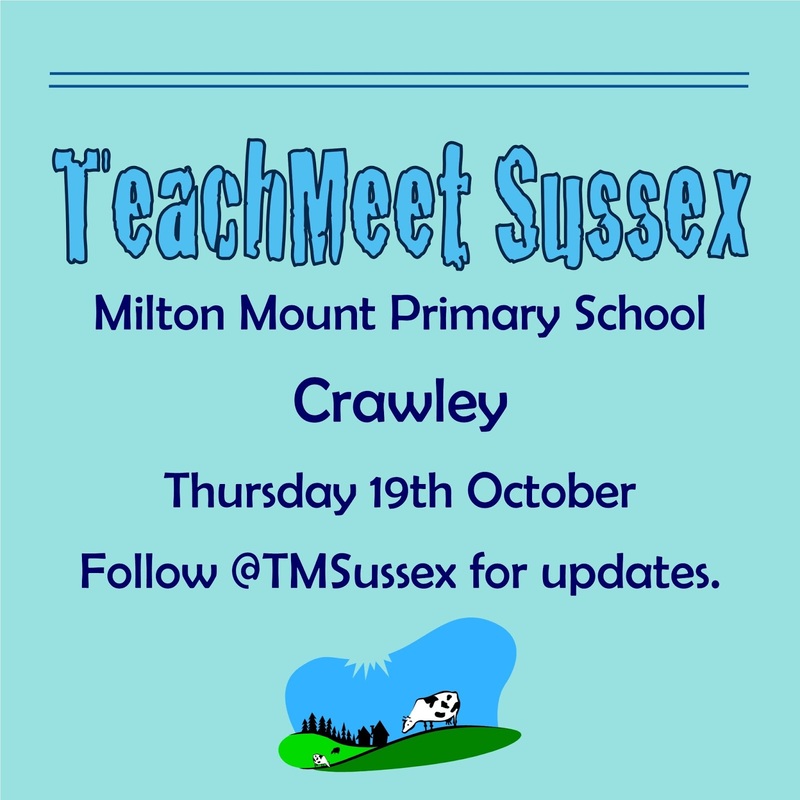 Everyone who attends will be given a mug from Twinkl and a goody bag from Classroom Capers. James brought along his shiny balls and let us all play! Refreshments, including delicious cupcakes, from 5:30pm. 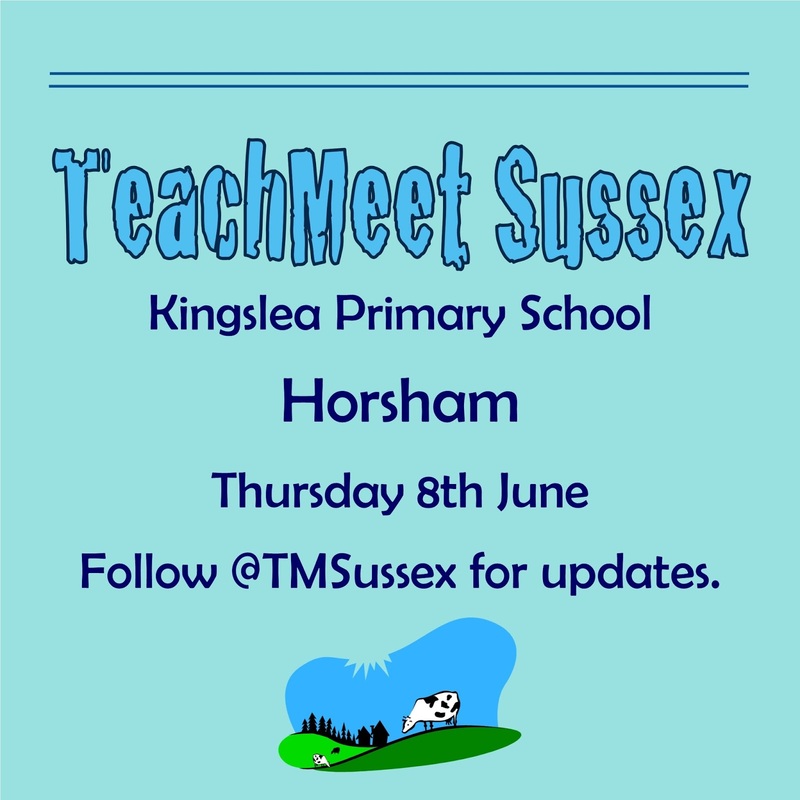 TeachMeets are free events which thrive on people sharing ideas so please consider presenting something which you've used in your classroom. It could be to do with your day-to-day work, a specific subject, technology, the classroom environment or anything else. We ask that ideas shared be about real classroom practice so people can go away from the event and implement them in their own classroom. We also ask that ideas are focused on the impact in the classroom, not on the advertising of a particular product, especially if there is a cost. TeachMeets are informal gatherings at which teachers share effective classroom ideas. Anyone can share an idea they've used and everyone can be inspired to try something new with their pupils. 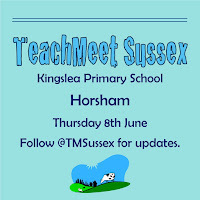 TeachMeets thrive on people sharing ideas so please consider presenting something which you've used in your classroom. It could be to do with your day-to-day work, a specific subject, technology, the classroom environment or anything else. We ask that ideas shared be about real classroom practice so people can go away from the event and implement them in their own classroom. We also ask that ideas are focused on the impact in the classroom, not on the advertising of a particular product, especially if there is a cost. Chris - No full stops! Call the police! James introduced us to this great app called Keezy! Find out more below.